If you are looking for a work life balance on how to manage business and babies then check out this video, Mompreneur. 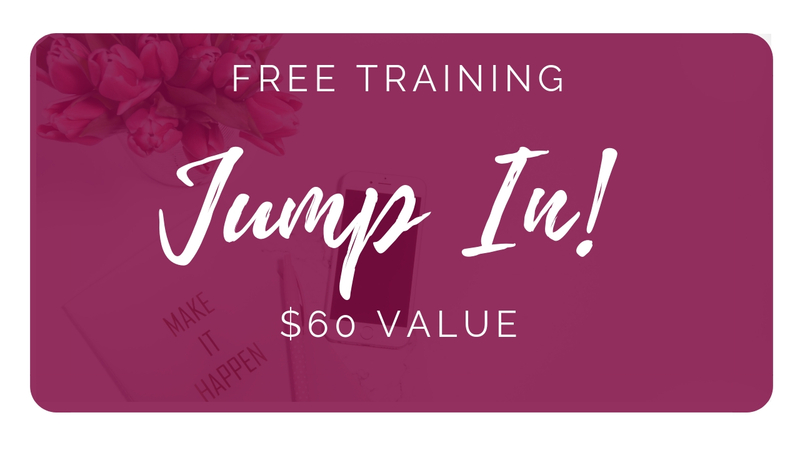 It can be challenging to be a girl boss and a new youtube mama. 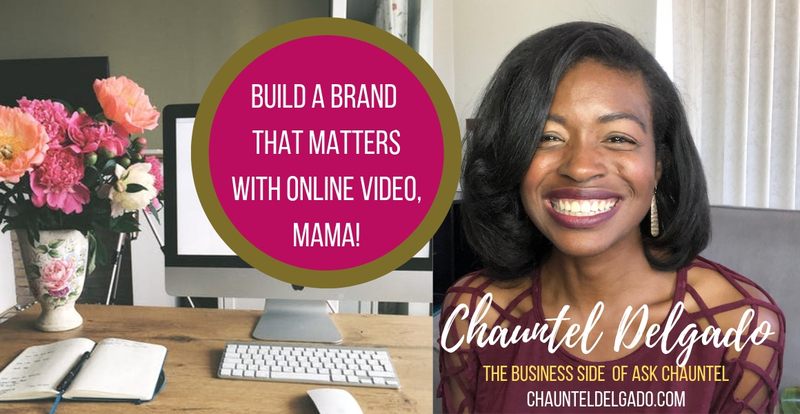 If you are looking to increase your views on YouTube, you must structure your videos with good #seo here’s how to do it #youtubemama #mommyvlogger #mommyblogger complete video link in bio!